Will the movie ever see light of day? 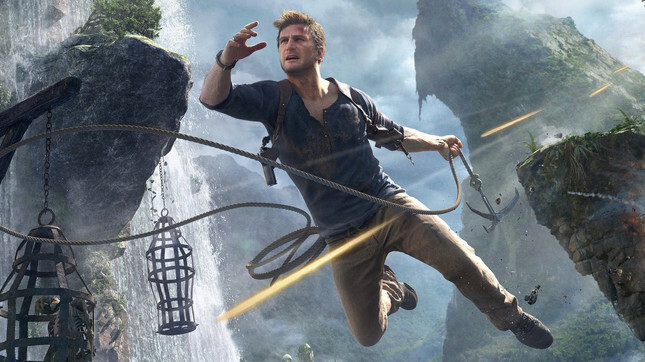 After the previous director Shawn Levy stepped away from the movie adaptation of Uncharted, you would be forgiven for thinking that the film would never make it out of the pre-production stage. Movies based on Video Games have a historically rough ride with many being announced only to stay in limbo for years before being cancelled outright. According to Variety, there's still hope for the Uncharted movie as 10 Cloverfield Lane director Dan Trachtenberg has been pegged to helm the Sony Pictures film. The Uncharted film is set to star Tom Holland in the role of a Nathan Drake and will chronicle the beginning of his and Victor Sullivans relationship. The movie has seen several changes during recent years with Mark Wahlberg initially tapped to star as the charismatic treasure hunter. After the phenomenal success of Spider-Man: Homecoming, the studio decided to pivot and focus on Drake's early years. Hopefully, this is the last major shakeup, and the film enters production soon. Are you keen for an Uncharted movie? Do you think Tom Holland will make for a good Nathan Drake? Let me know in the comments below!